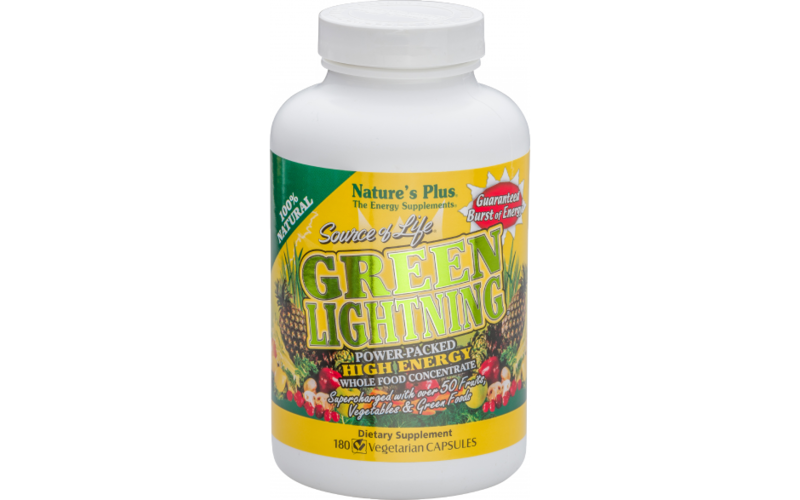 Source of Life® Green Lightning! 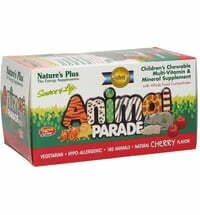 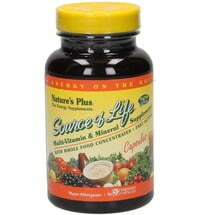 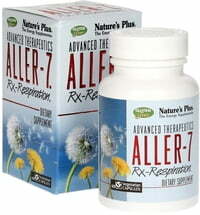 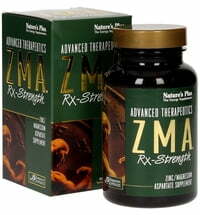 Source of Life provides whole-food multivitamins and food supplements. 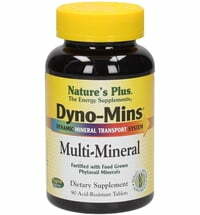 These combine effective doses of single vitamins, mineral and other vital substances with full-value concentrates from foods. 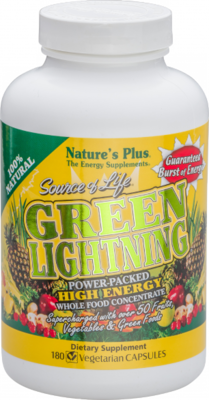 The Green Lightning blend provides full-value concentrates and extracts from green superfoods and marine algae such as barley grass, wholegrain rice, spirulina, chlorella and kelp. 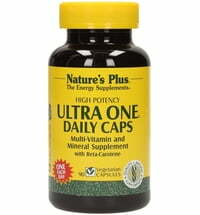 Take 4 capsules once or twice daily.